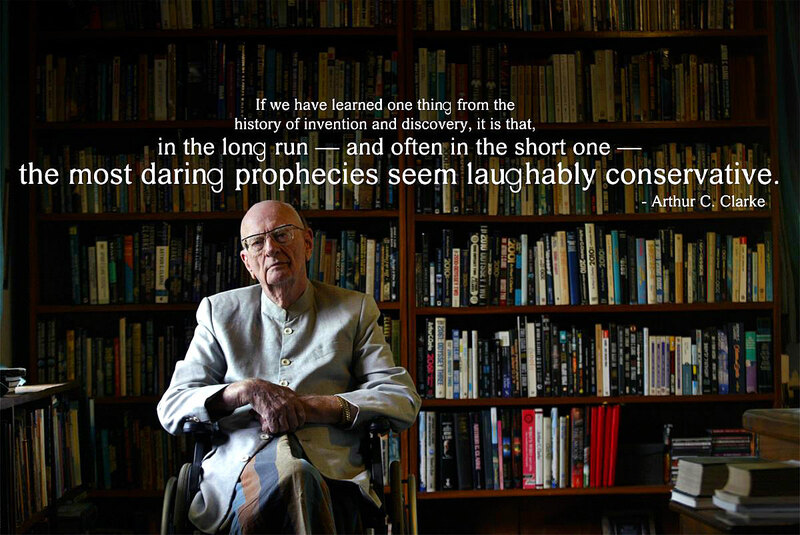 Arthur C. Clarke is considered to be one of the top science-fiction writers, and futurists in history. 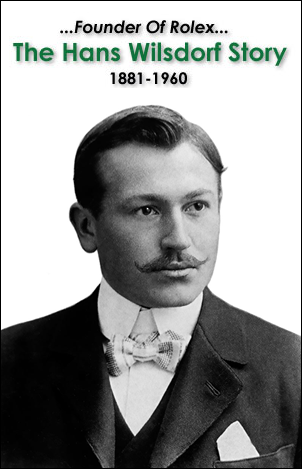 During his brilliant career he wrote more than 100 books! 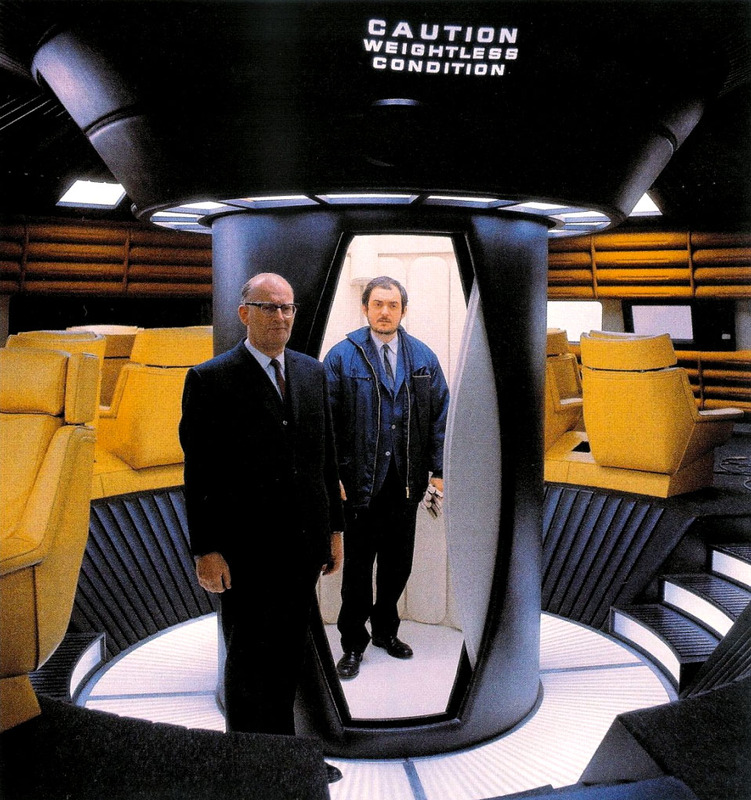 Clarke is probably most famous for co-writing the screenplay for the movie, 2001: A Space Odyssey, which is considered to be one of the most influential films of the 20th Century. 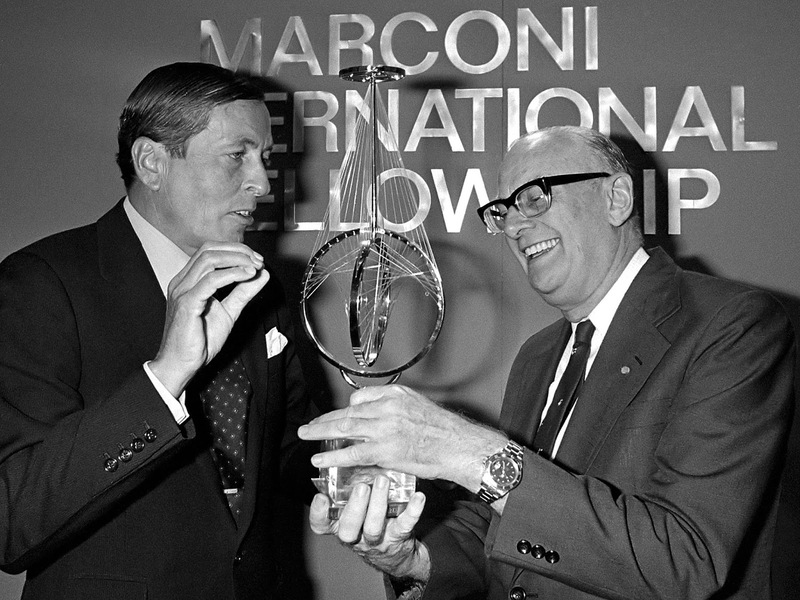 Arthur C. Clarke is pictured below wearing his yellow gold Rolex Submariner, as he speaks with Prince Claus of The Netherlands, as he receives the Marconi International Fellowship in 1982. 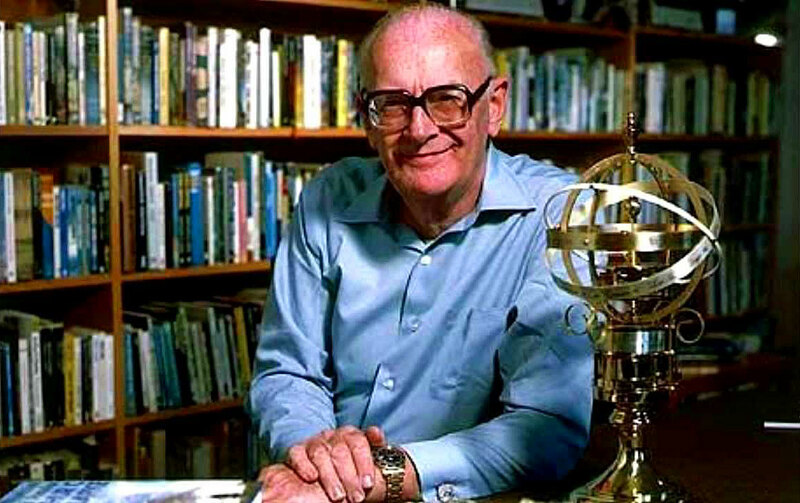 Arthur C. Clarke was British and is considered to be on of the "Big 3" of Science-Fiction, along with Issac Asimov, and Robert Heinlein. 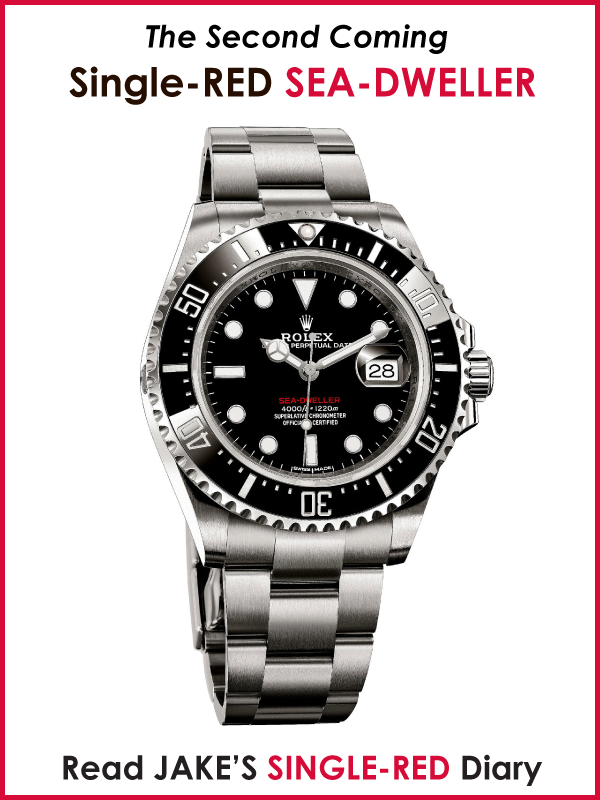 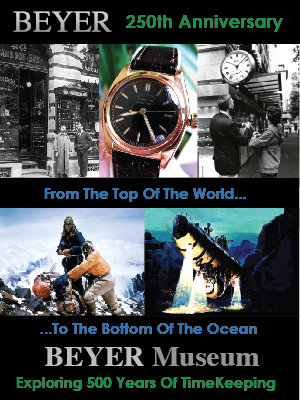 Arthur C. Clarke wore a Rolex Submariner as a serious tool-watch, as he was an early pioneer in the world of Scuba Diving. 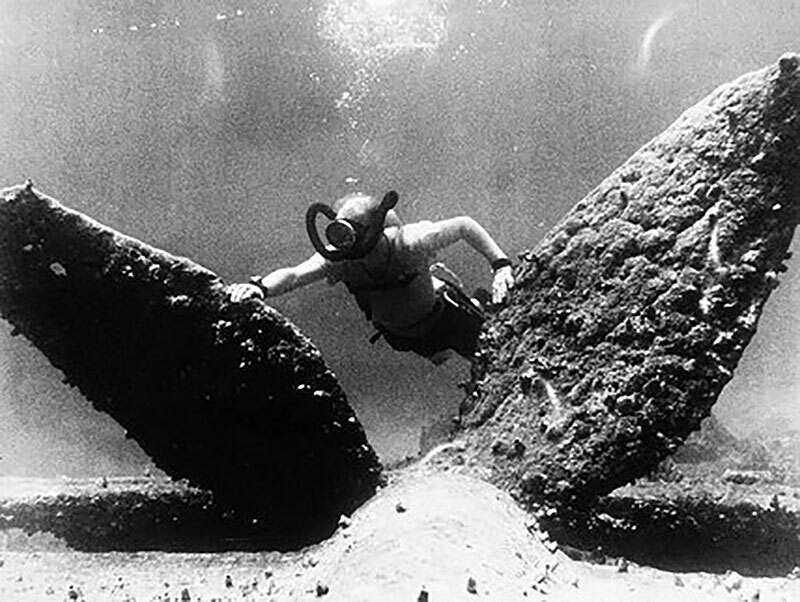 As a matter of fact, he moved from England to Sri Lanka is 1956, to pursue his fascination with scuba diving, as he discovered the underwater ruins of an ancient Koneswaram temple in Trincomalee in Sri Lanka. 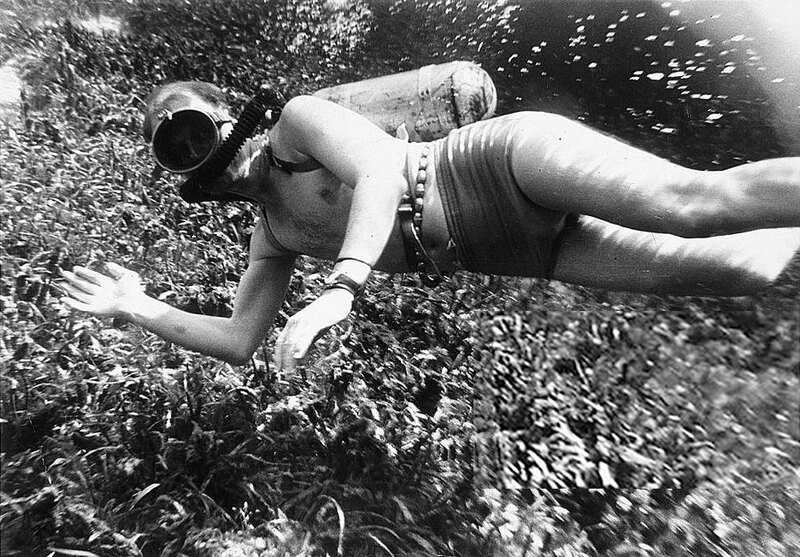 He is pictured above and below in 1955 diving in Sri Lanka in Ceylon wearing a Rolex Submariner. 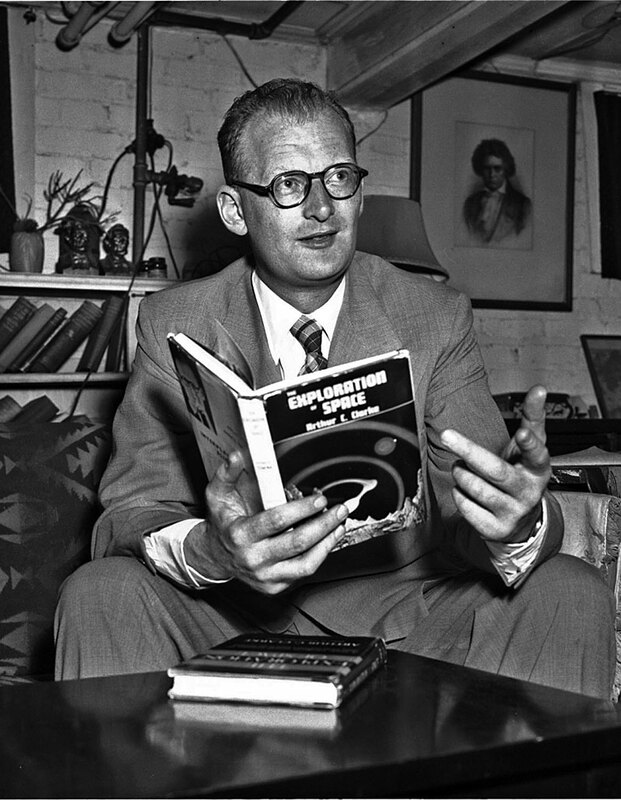 Arthur C. Clarke was a brilliant futurist, and in the photo below we see him pictured at home in Washington D.C. 1952, holding his book titled The Exploration Of Space. 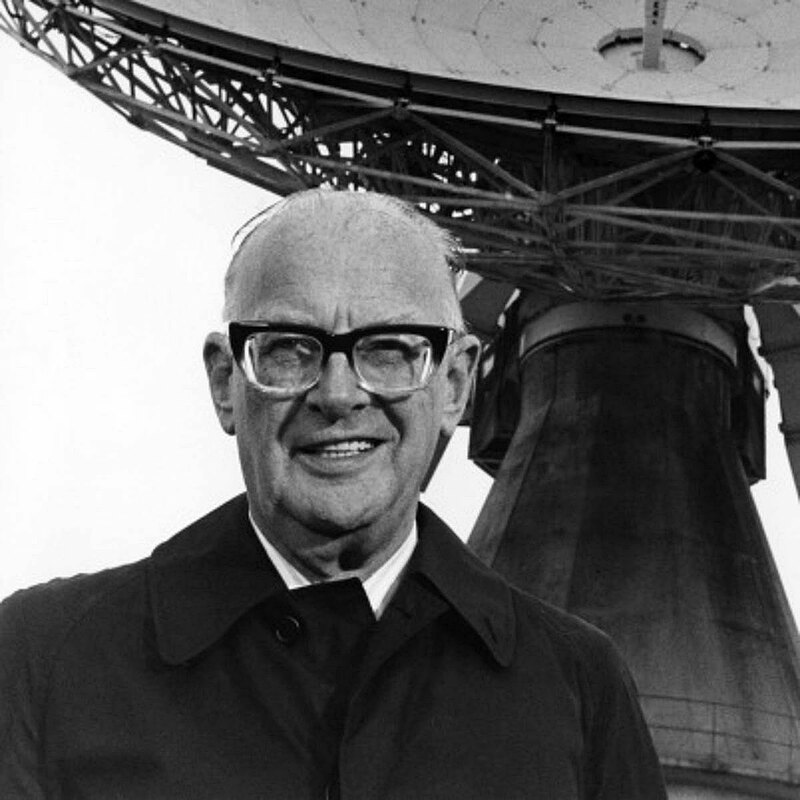 In the videos below from 1964 and 1974, Arthur C. Clarke predicts that in the future we will live in a highly computerized, and connected world. 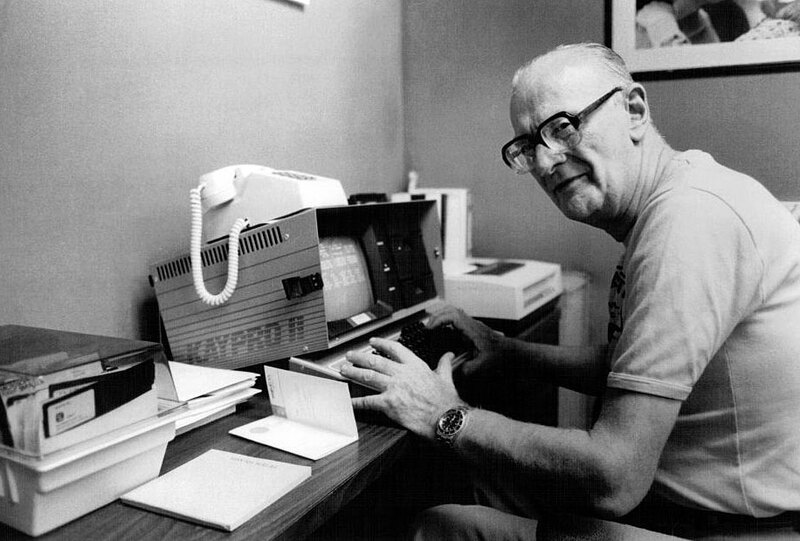 The photo below of Arthur C. Clarke was taken in 1984 in his office in Sri Lanka and shows him in from of his Kaypro II computer he was using to send his script for 2010 to Hollywood. 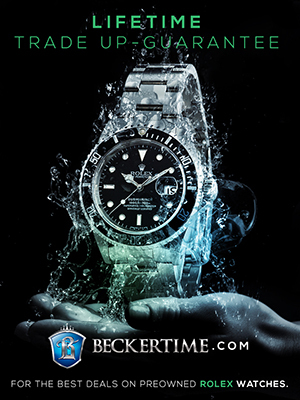 Notice his Rolex Submariner on his wrist. 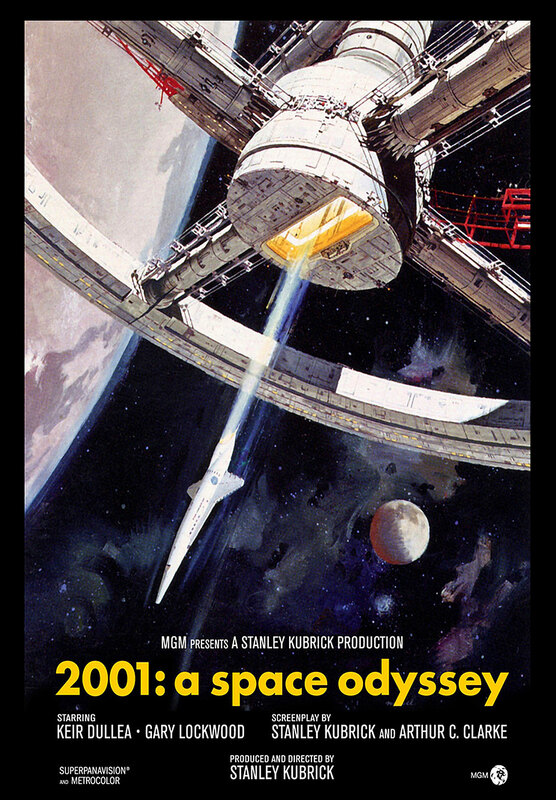 2001: A Space Odyssey was released in 1968 and is considered by many to be the ultimate science-fiction movie of all time. 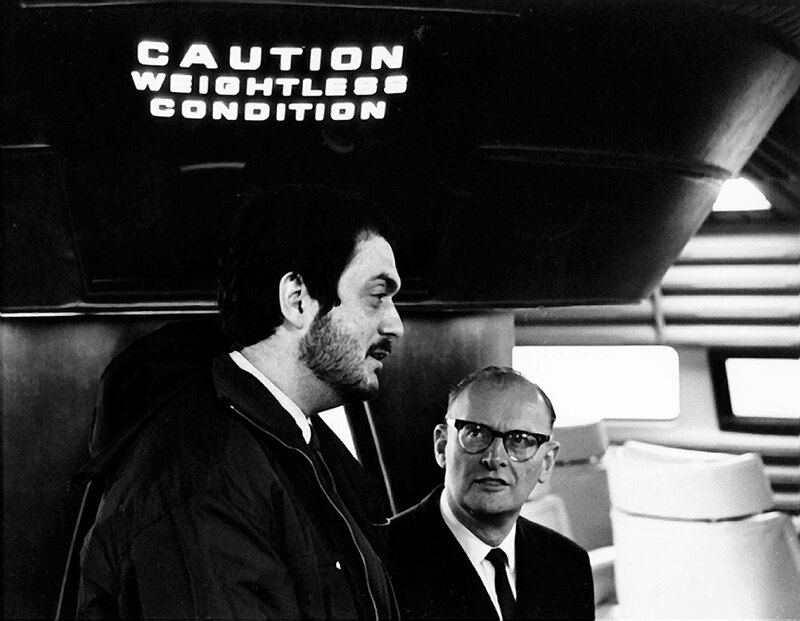 In the photo below we see Director, Stanley Kubrick on the set of 2001: A Space Odyssey, with Arthur C. Clark who co-wrote the scrips with Kubrick. 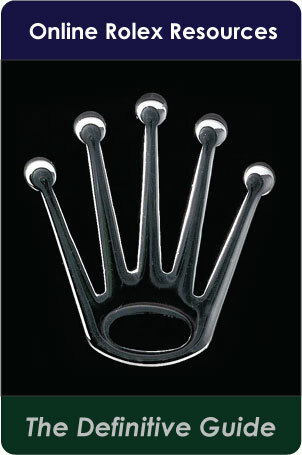 I want to draw an analogy that keeps popping into my head as I write this story. 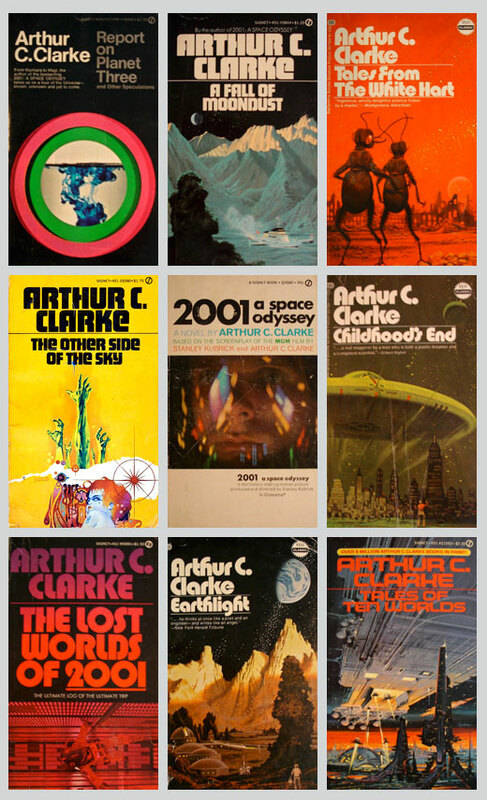 I keep thinking about how similar Arthur C. Clarke was to Ian Fleming in the sense they were both born and raised in England, and both later fell in love with tropical worlds, and spent much of their later year writing in beautiful warm climates. 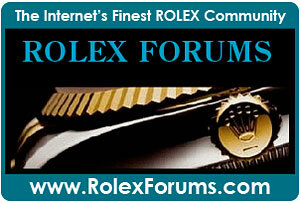 Arthur C. Clarke having moved to Sri Lanka in 1955, and Ian Fleming living in his Golden Eye villa in Jamaica. 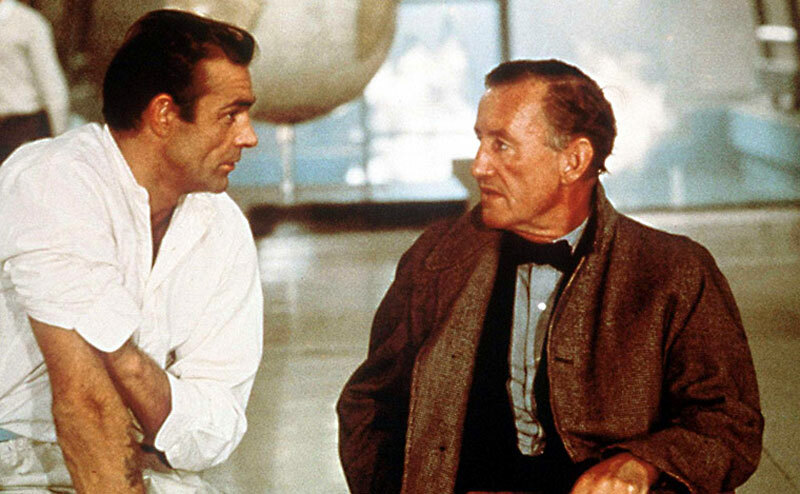 In the photo we see Ian Fleming on the set of Goldfinger, where he served as a consultant for making the movie. 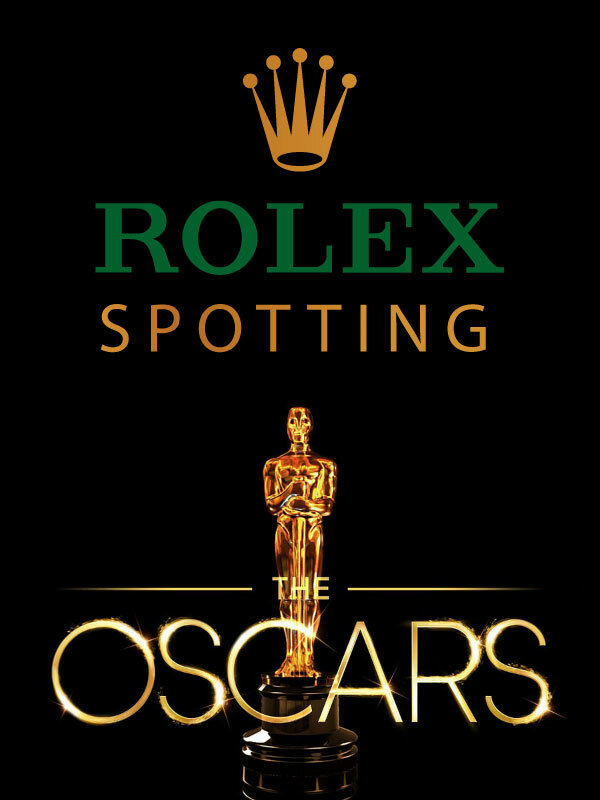 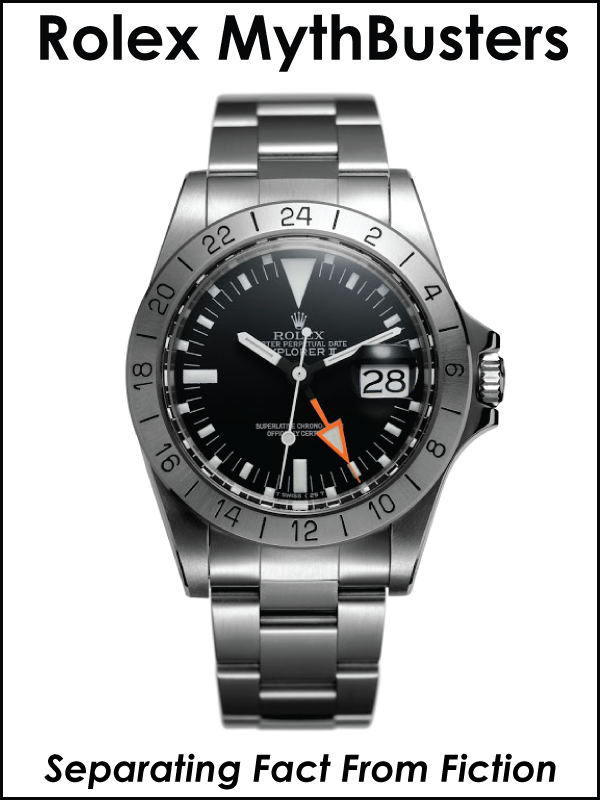 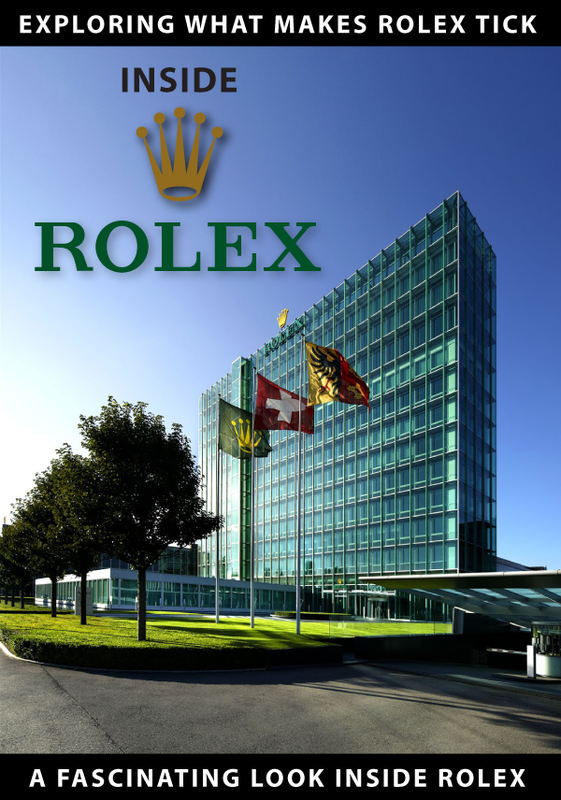 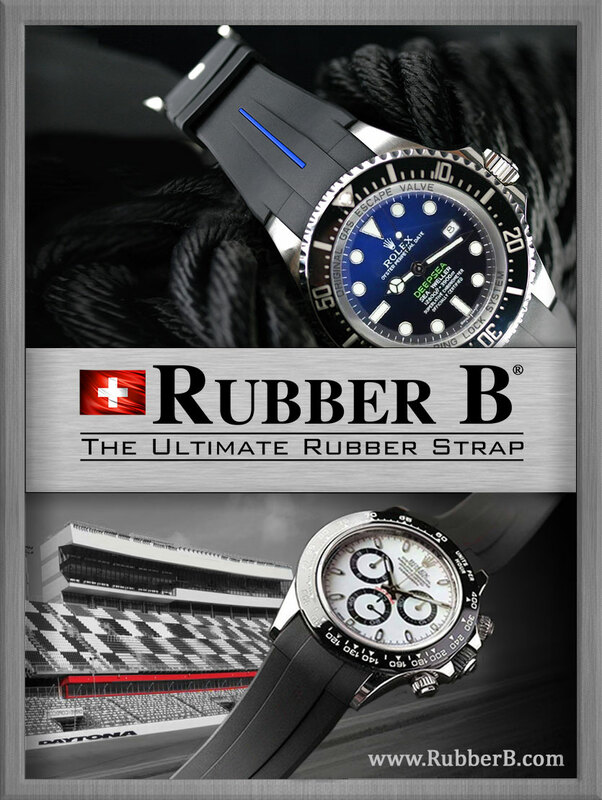 Of course, Ian Fleming and Arthur C. Clark both wore Rolex watches when they wrote their seminal books that were turned into blockbuster movies. 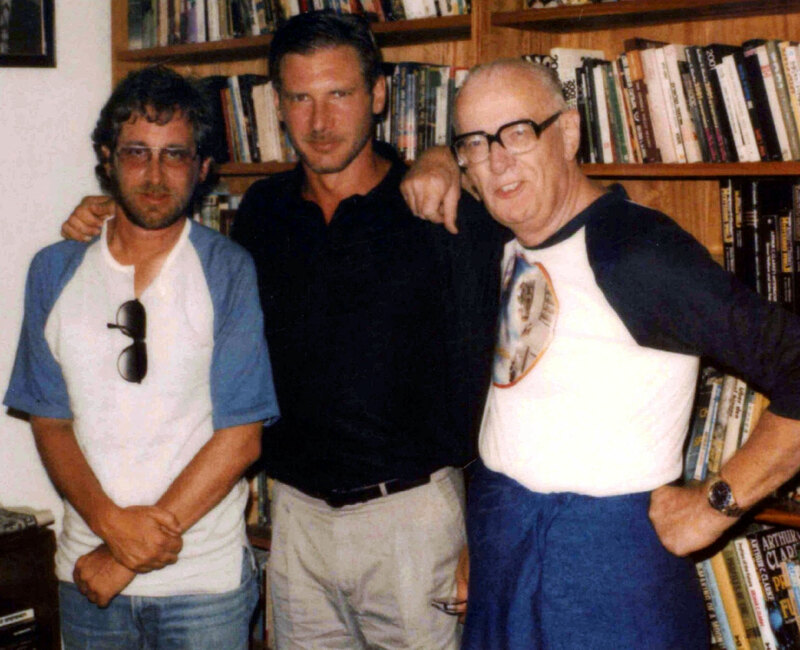 In the photo below we see Arthur C. Clarke in Sri Lanka, posing with Stephen Spielberg, and Harrison Ford, who stopped by his home to see him in 1983, while they were filming Indiana Jones and The Temple Of Doom. 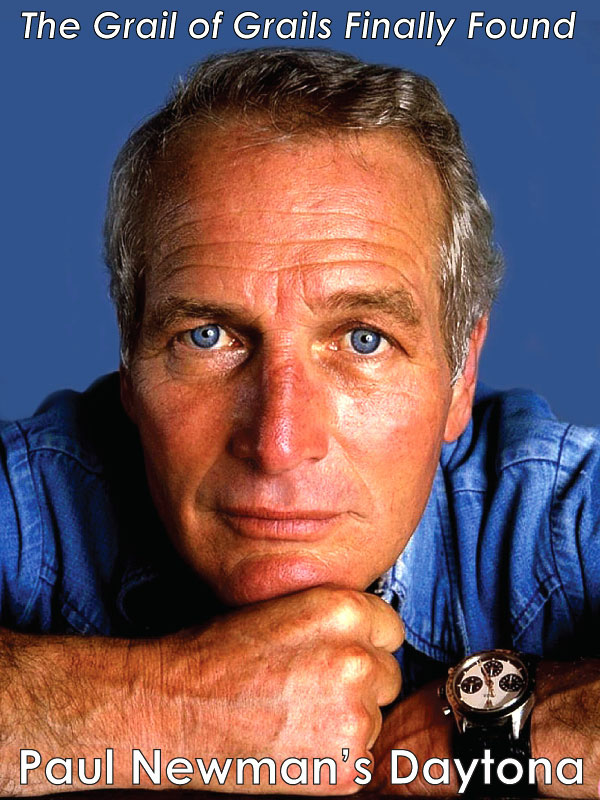 Notice Arthur is wearing his Rolex Submariner. 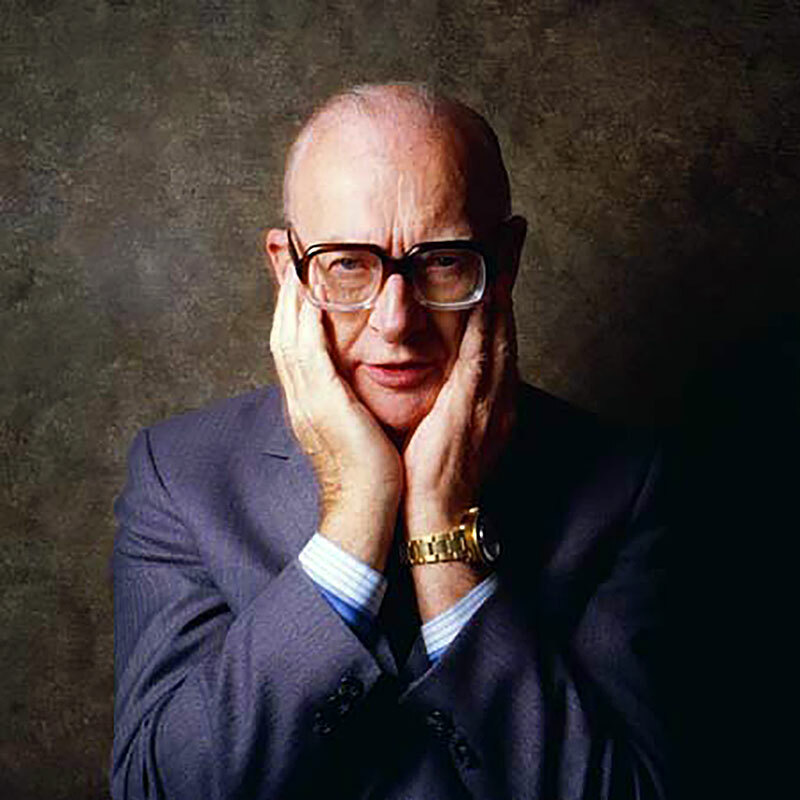 The video below was shot in 1995 by the BBC and covers Arthur C. Clarke sharing his top Seven Wonders Of The World, and we see him wearing his yellow-gold Rolex Submariner.